A natural, gentle, moisturising cleanser and make-up remover, Galen Cold Cream has been used to cleanse skin since the age of the Ancient Egyptians. Our take on this time-tested remedy contains the natural humectant Almond Oil, which gently removes even the heaviest of mascara without stripping the skin of natural oils or disturbing its delicate pH balance. 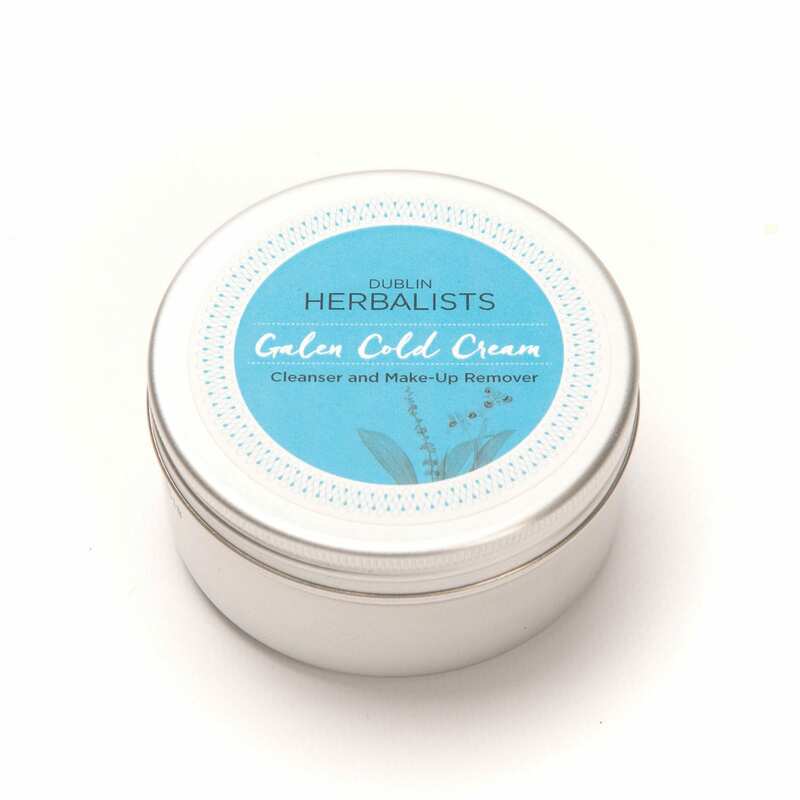 Galen Cold Cream leaves your skin feeling soft and cared for. 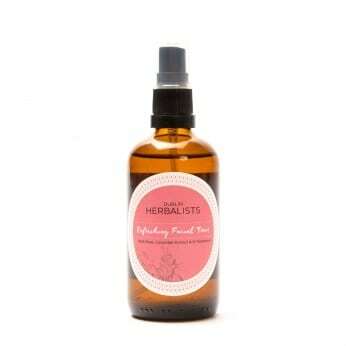 Apply directly to face using a cotton pad or your fingertips. Wipe all traces of cream away with a cotton pad or a damp cloth. You may also apply Galen Cold Cream directly to a clean face and leave overnight for maximum moisturisation. I absolutely love this cold cream and it has replaced my usual facial cleanser. It feels so indulgent and buttery on the skin and I’ve also used it as an all-night moisturiser, beautiful product. Love this cold cream – takes off all my make up, even mascara and yet my skin does not feel one bit dry/tight. 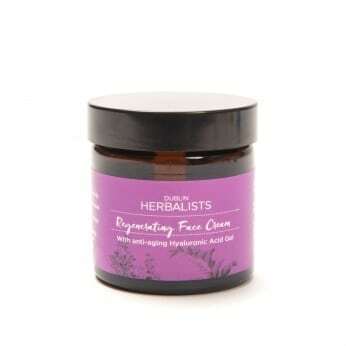 good at removing makeup ,kind to skin . Nice texture and subtle scent. Like the plastic free packaging too! I bought this as I’ve been using lush ultra bland but prefer to use something free from parabens so very pleased to find this! 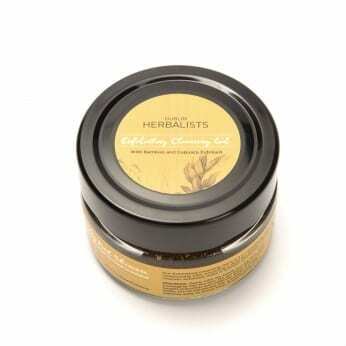 Amazing and gentle on facial skin. No dry patches since using it. A little amount spreads really well and lasts ages. Would recommend it and would buy again. 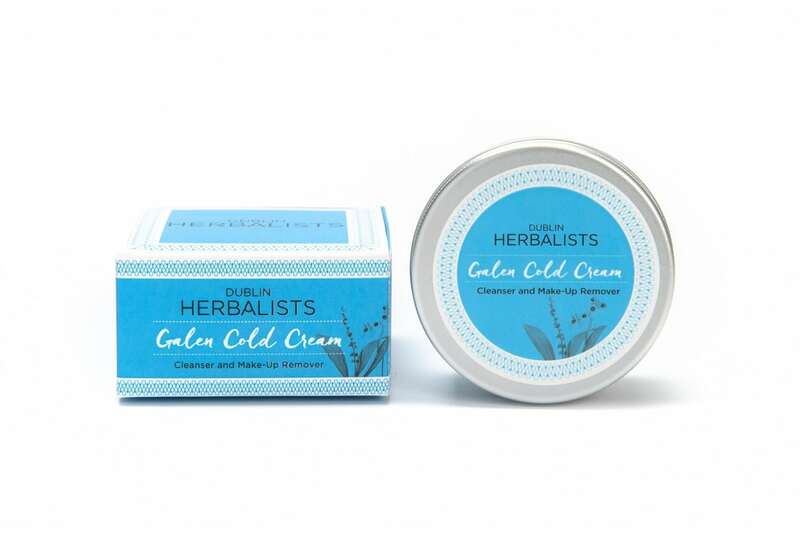 I love Dublin Herbalist’s Galen Cold Cream for taking off make-up and moisturising. I use it every day and my skin has never been better. I also really love that there is no plastic packaging involved! *And* they sent my order in cardboard box with paper packing and paper tape. Love it. 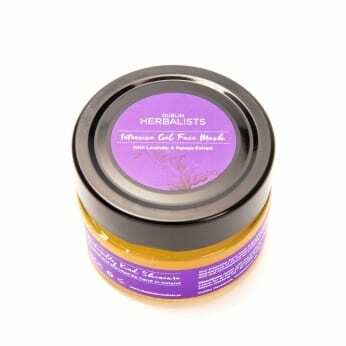 This was my first time using this product & it is fantastic at removing all make up, my skin is soft & smooth afterwards with no tightness, love it! love this. so gentle. lasts ages too. Divine cleanser, makes me excited to clean my face!